Jeanne Marie Lechich joined our firm in February 2017. Her civil litigation practice focuses primarily on landlord-tenant, premise liability and real estate/real property disputes, in addition to Workers’ Compensation matters. Ms. Lechich received her Juris Doctorate from Golden Gate University Law School. Prior to attending law school, she received her bachelor’s degree in Law and Society and Communication from the University of California, Santa Barbara in 2007. Before her time at the firm, Ms. Lechich was a partner at Harbinson, Harbinson & Lechich, PC where she represented the interests of corporations, insurance companies, and municipalities in all aspects of Workers’ Compensation and asbestos litigation. 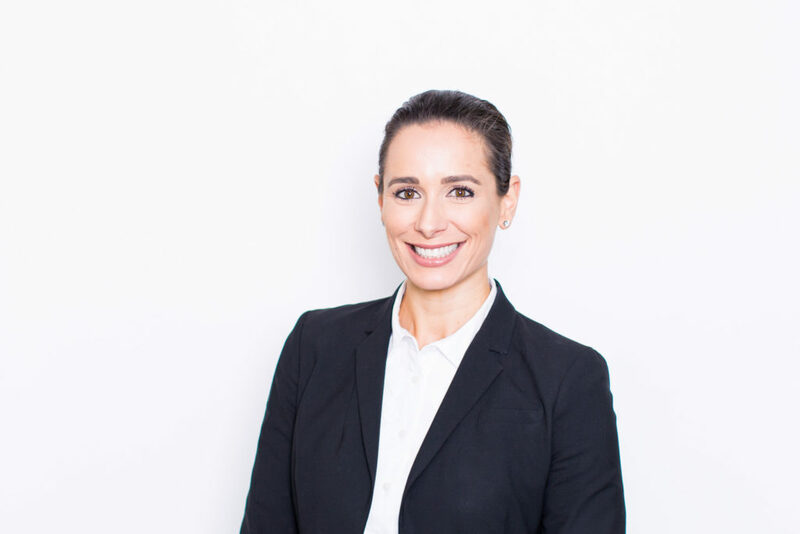 Ms. Lechich is admitted to practice in all California state courts and the United States District Court for the Central District of California.